Courtyards are a stunning design addition to the modern home. 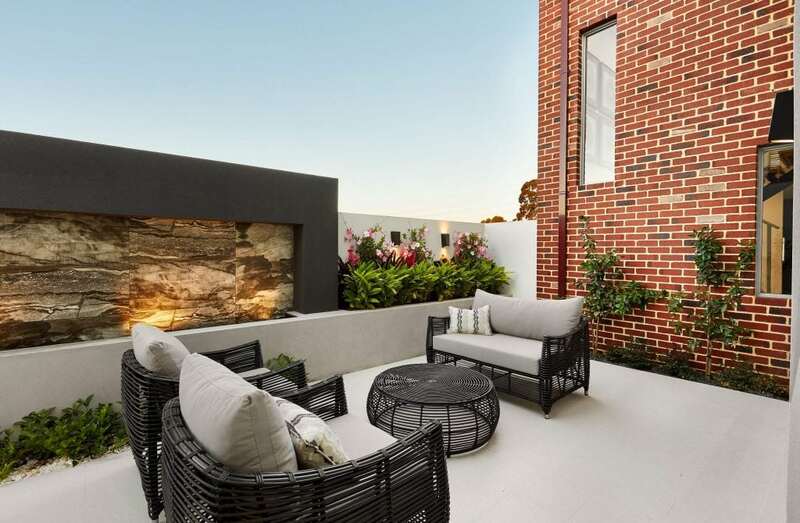 The simple beauty of a courtyard is so popular, by having your living areas wrap around a courtyard you can maximise light and integration with outdoor living. Our clients often request having the master open onto a courtyard to give you that ‘hotel room” feel. 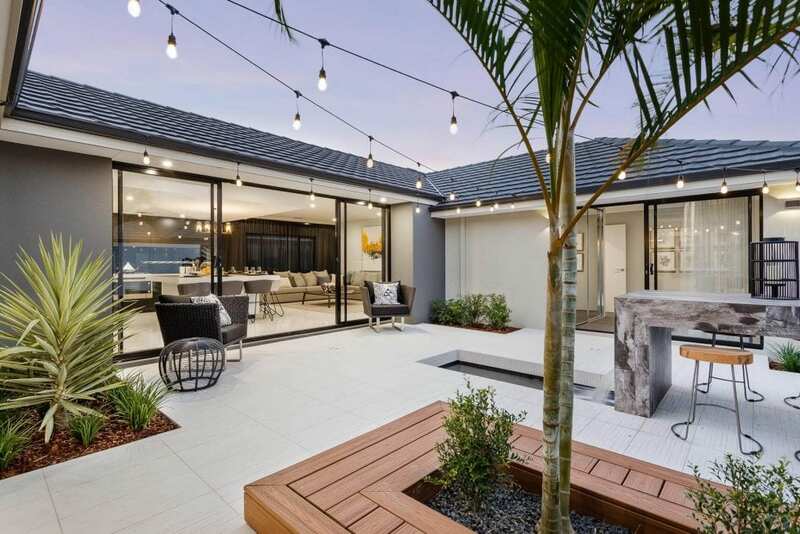 This design is our awesome Decadence display home in Piara Waters complete with feature lighting, water feature and stacking glass doors. This is The Edge in Coogee. This two story design enhances the feel of the courtyard and showcases the outdoor tiling, feature face brick stunning water feature. The outcome is a calming and tranquil space to relax and think. 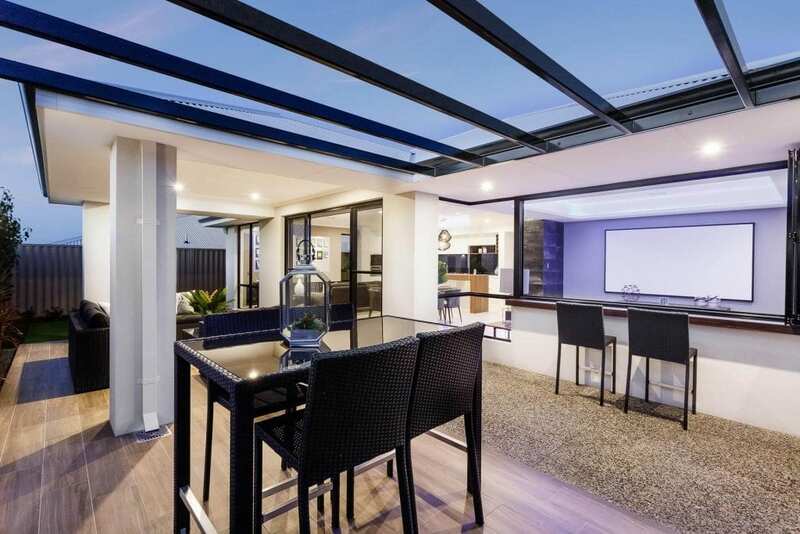 West Australians love their outdoor entertaining on a balmy summer night! This is The Sunset Cove, featuring the latest in outdoor kitchen design. Ventura also has an “Outdoor Oasis” promotion that will inspire the modern outdoor chef. Australians are mad about sport. When you combine this with our love of food, entertaining and a friendly drink with friends, integrating your wide screen with your outdoor area is definitely the way to go. The Vue Grand in Hammond Park showcases these impressive fold back bi-fold doors bringing the outside in. Enjoy a glass of wine with friends outside while keeping an eye on the score. There is nothing better than relaxing in a beautiful under cover gazebo, particularly if your home looks like our Kamala Resort. 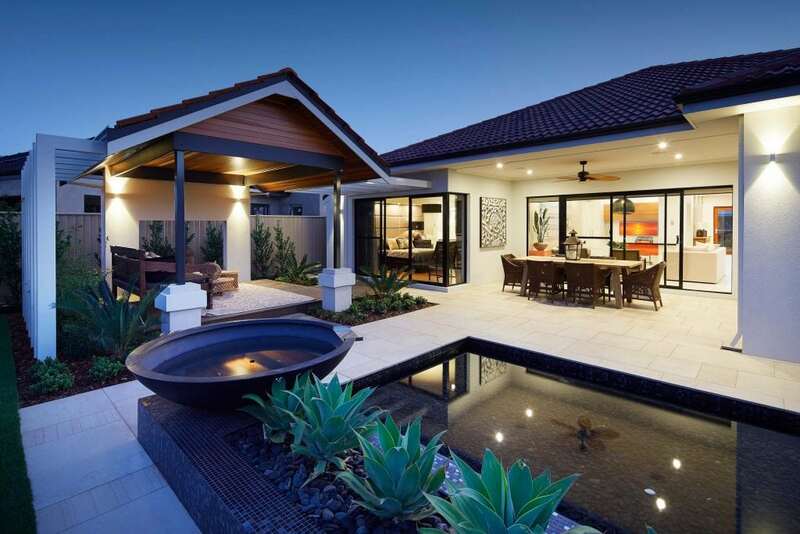 This home won the HIA Outdoor Project Award for 2016 and you can see why with such stunning landscaping, outdoor tiling, feature lighting and lush water garden. 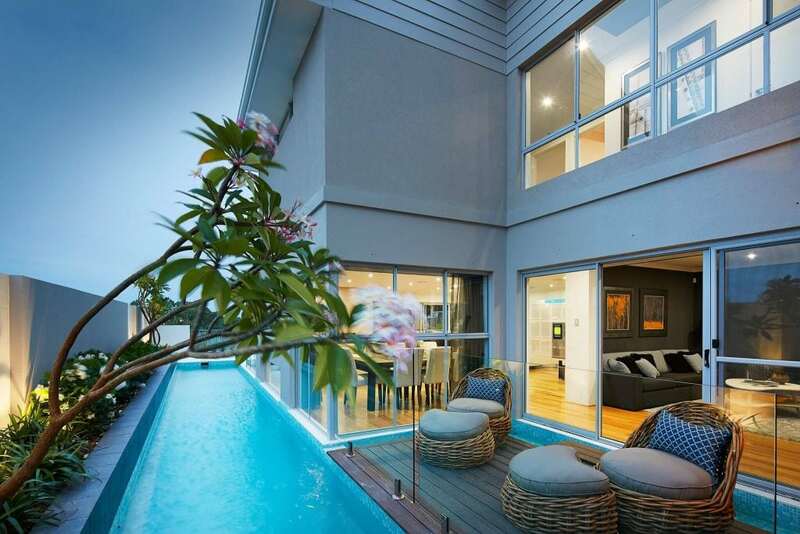 There is no better feature for Australian outdoor living than a pool to relax in and enjoy. We are blessed with a great climate and the pool is a true icon of an Australian summer. Fibreglass is normally the simplest option and definitely the best for your back pocket. 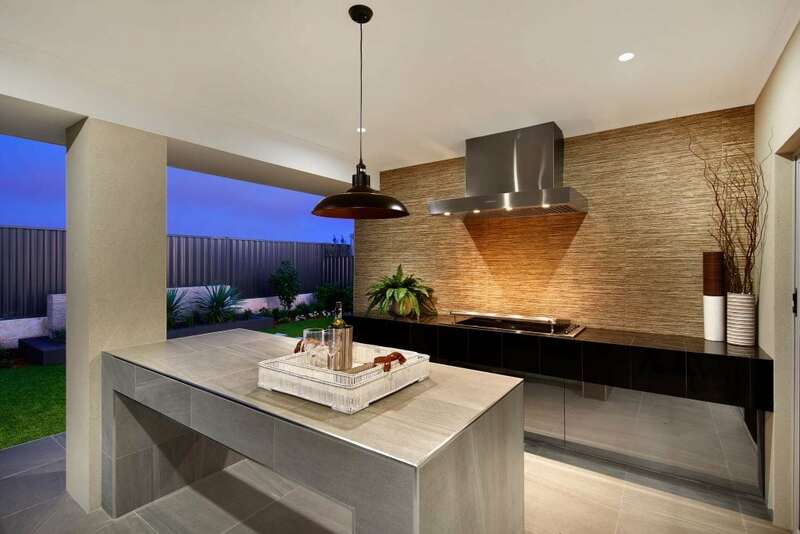 Concrete pools can add amazing complexity of design like this one in our Monterosso display home. This home won the 2015 HIA Outdoor Project. Dane has over 15 years experience in sales and customer service. 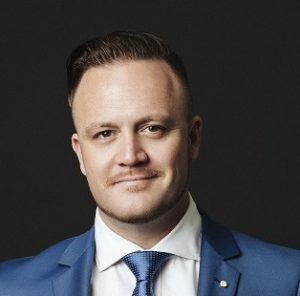 Dane has worked as a design consultant / sales consultant in the Western Australian building industry for many years, prior to working with Ventura Homes. He has a wealth of knowledge around residential builds, in addition to being an accredited rural and in-fill specialist. Dane believes in providing genuine and honest customer service, he also believes it is all about the quality of the design, the best house doesn’t have to cost the most. Discover the difference today.